Shirts With Random Triangles: Syracuse Adds Safety Prospect Ifeatu Melifonwu To Its 2017 Recruiting Class. Melifonwu is currently not graded or ranked by the major recruiting websites. 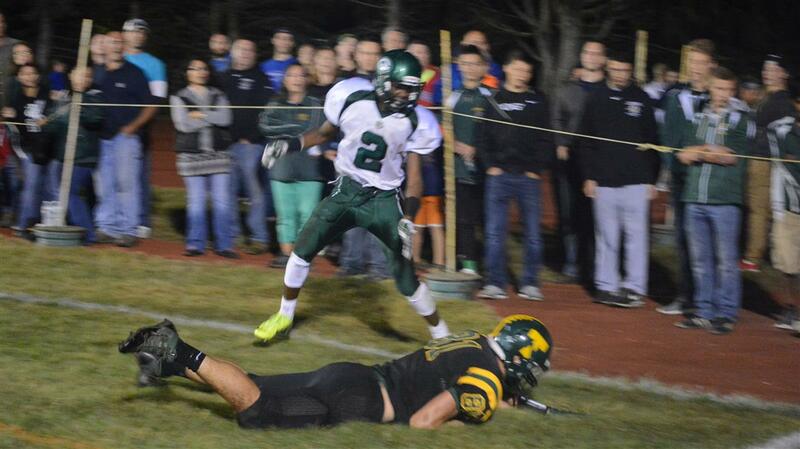 Melifonwu attends Grafton Memorial Senior High School in Grafton, Ma. He stands 6'2.5, and weighs 183 lbs. His brother, Obi Melifonwu plays for UConn as a redshirt senior safety.